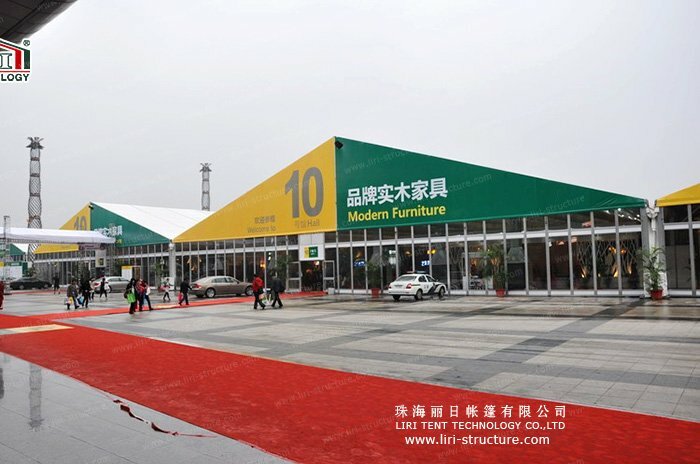 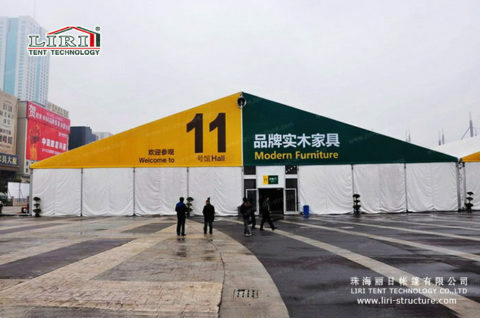 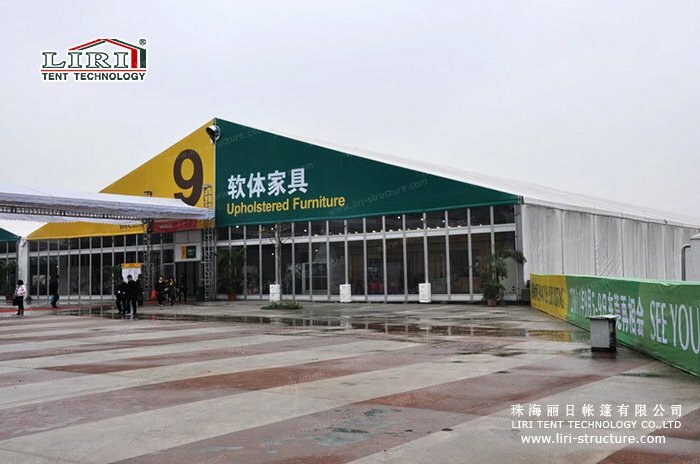 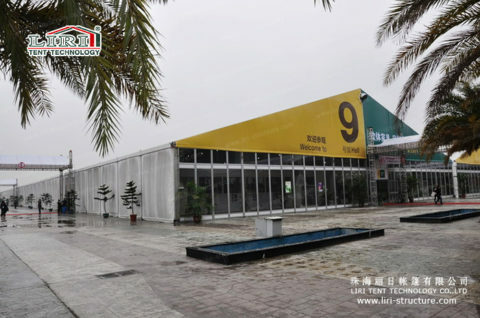 Liri Tent offers many custom trade show tent for lots of large-scale exhibitions every year in China. 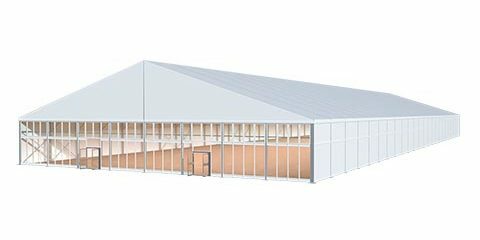 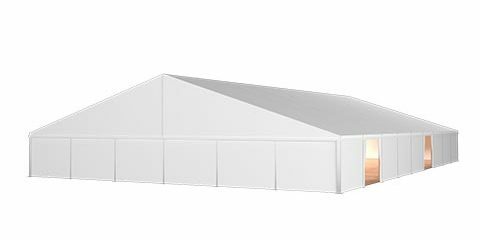 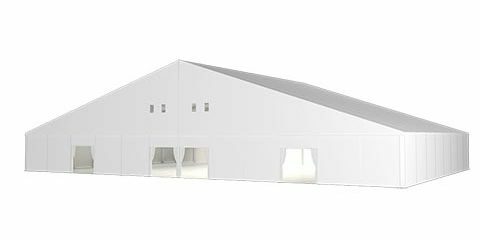 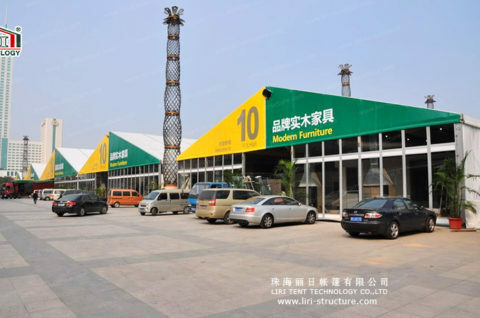 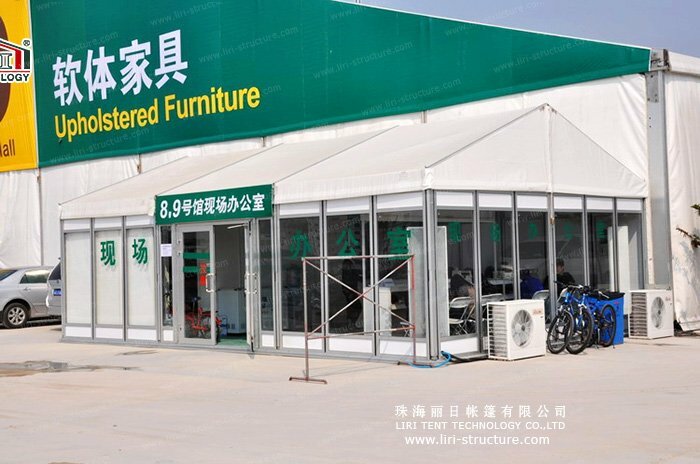 As a large tent manufacturer and tent supplier for the custom trade show tents business in China, Liri Tent has over 20 years’ experience in the tent design, production, installation. 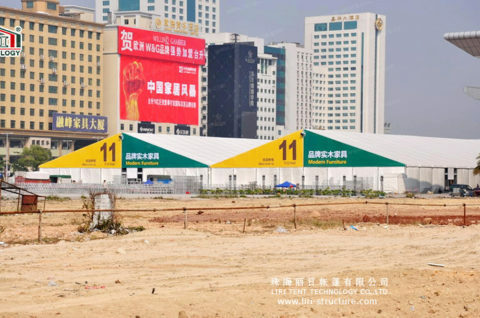 The advantages are we can finish the tent production and erect it on the ground on time. 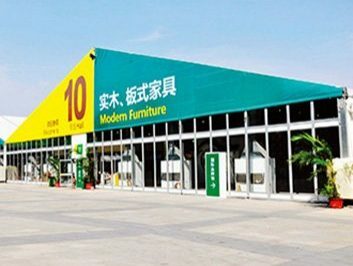 Meanwhile, various accessories are available, such as air conditioners, wooden cassette flooring, lighting system and so on. 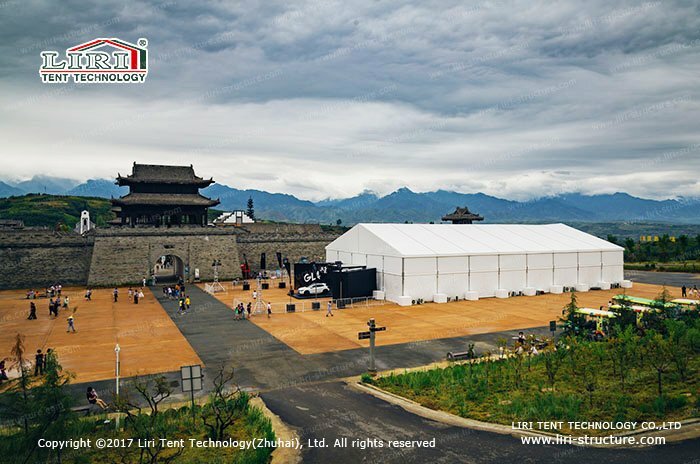 Liri Tent offers over 40,000sqm custom trade show tents for this big exhibition event, including clearspan 30m, 40m, and 50m big tents. Every custom trade show tent is equipped with cassette wooden flooring, lighting system, carpet, high-power central air-conditioning and so on. 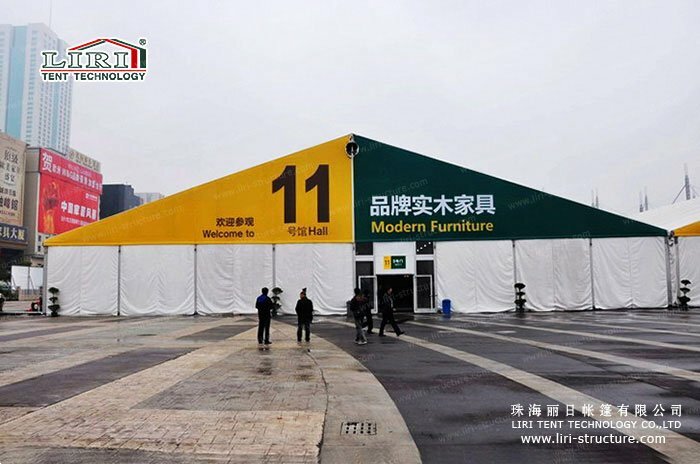 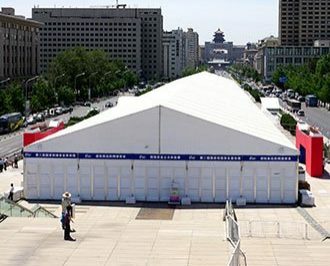 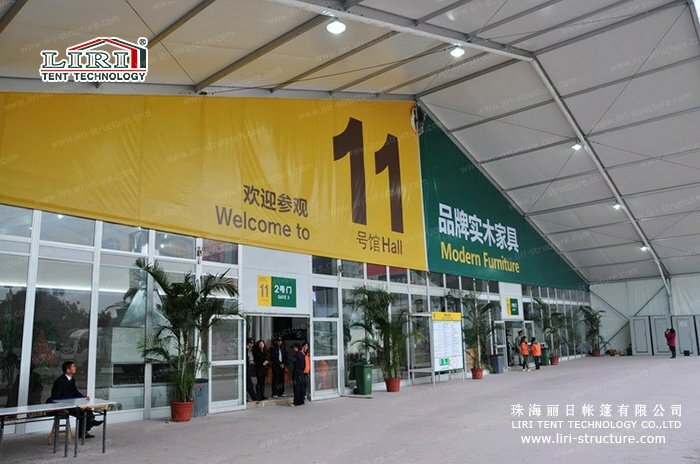 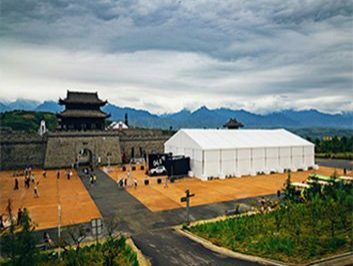 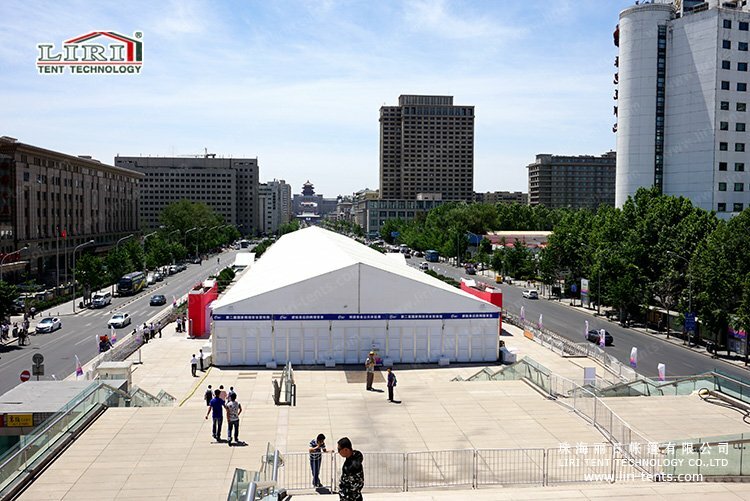 As the earliest and the most professional custom trade show tent manufacturer in China, Liri Tent has the abundant tent design experience and the top-ranking installation teams, we are able to offer many solutions to solve out the problems comes out from the tent installations. Choose to cooperate with Liri Tent, it is the right way to get the guaranteed service.